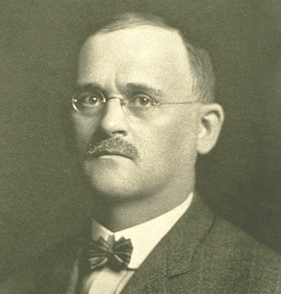 With his brother John Harvey Kellogg, Will Keith Kellogg founded the Battle Creek Toasted Corn Flake Company in 1906 in Battle Creek, Michigan. It subsequently became the Kellogg Company. Kellogg popularized toasted cereal—mainly in the form of cornflakes— especially for breakfast. He created a commercial food empire and changed the eating habits of virtually all Americans.